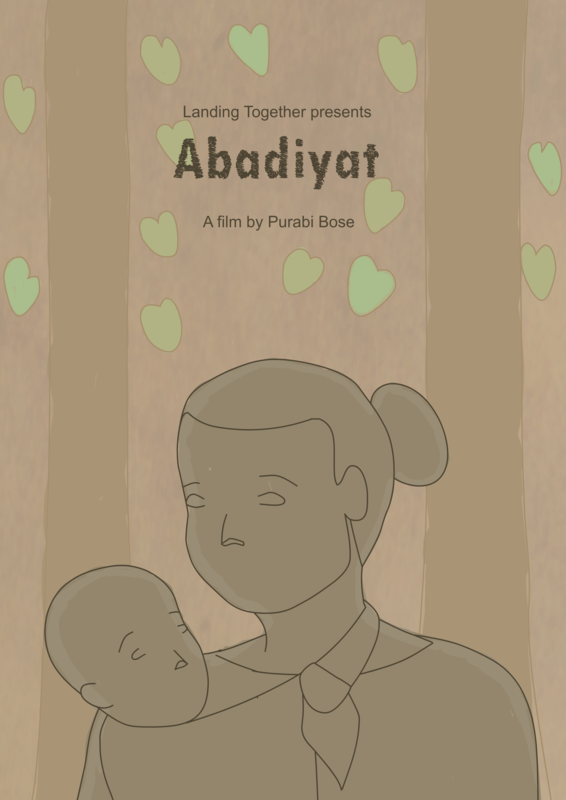 In a short documentary film, "Abadiat", independent filmmaker Purabi Bose explores the struggles of adivasi, indigenous women in India, who seek recognition of their rights to community lands and forests. Over 200 million women in forest-dependent communities around the world rely on forest resources, such as wild plants, fruits, mushrooms, herbs, fuelwood and fodder to feed their families and fulfill their household responsibilities. Women possess unique knowledge of the forest and community lands, knowledge that is critical for conservation and biodiversity. As developing countries, governments and commercial interests continue to claim and convert forests for development, extractives and protection, women suffer impacts that are often more severe and impoverishing than those affecting men. As Indigenous Peoples and communities struggle to claim the legal rights to their forests, women continue to be relegated to secondary roles and their needs and perspectives are often ignored. The screening will be followed by a Q&A session with the filmmaker (who is also the Coordinator, Research on Gender and Forestry at the International Union of Forest Research Organizations and Deputy Director on Governance, Equity and Rights at the International Union for Conservation of Nature) and Natalie Elwell, WRI’s Senior Gender Advisor. Abadiat Final Trailer 2018 from landingtogether on Vimeo.